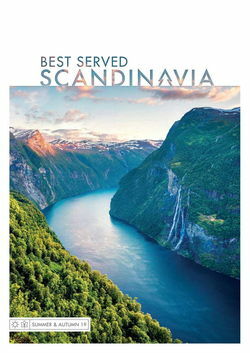 Bring the autumnal beauty of Swedish Lapland to life with excursions and dining included throughout, coupled with a pair of unique stays. 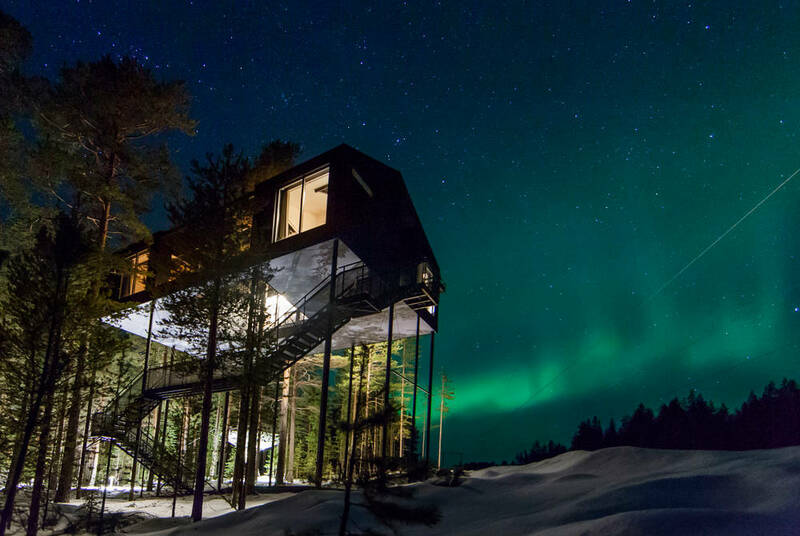 Pairing the delightfully traditional with the daringly inventive, this Swedish Lapland itinerary will see you stay in an art-installation treehouse and a log cabin by the sea. 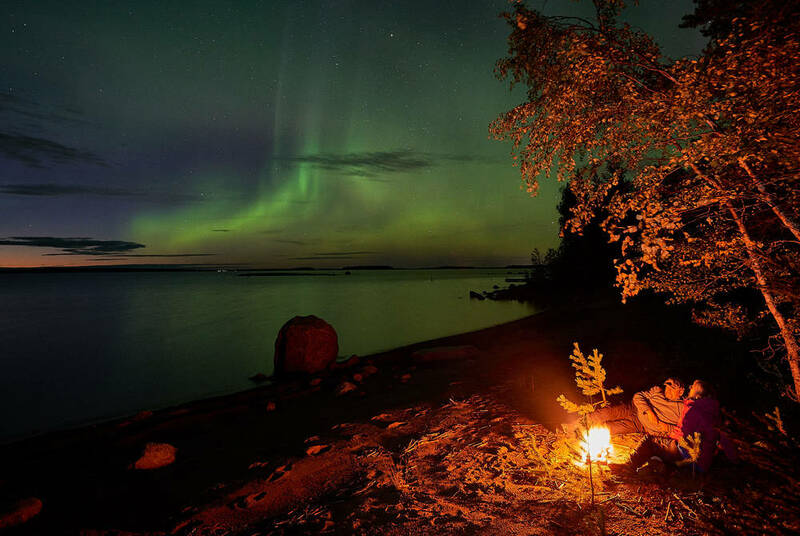 You’ll also enjoy the best in regional dining with full board included throughout, along with a pair of curated excursions – a wilderness skills session and a Northern Lights walk. 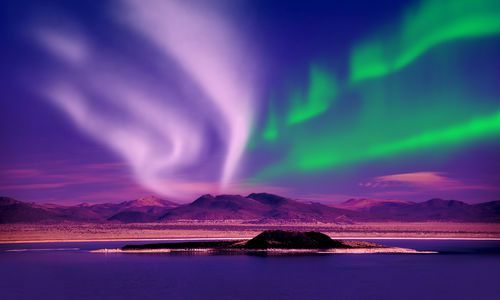 Autumn is, after all, when the aurora is at its most active. In between, there’s plenty of time for your own adventures, from island cruises to hikes and bike rides. 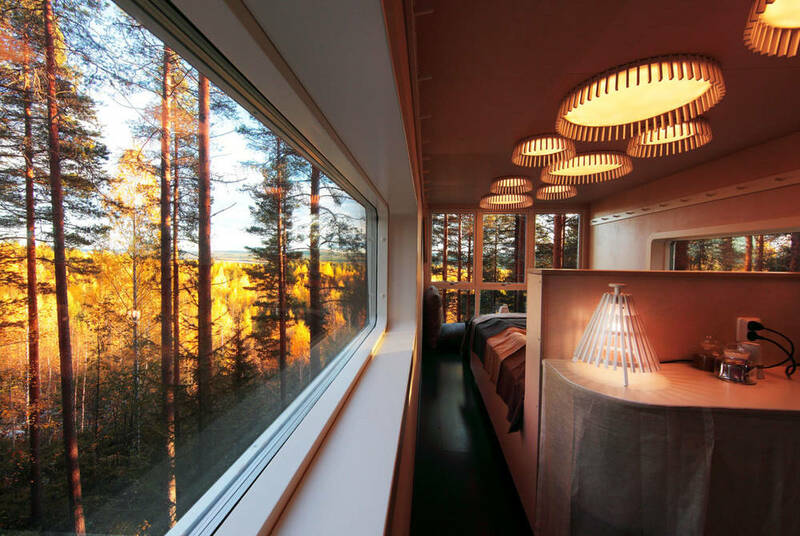 Flying out to Luleå, you’ll be met at the airport and brought the short distance up the coast to your idyllic log-cabin accommodation. Set right on the shore, it overlooks an archipelago of 1,300 islands, inhabited by just 100 residents. 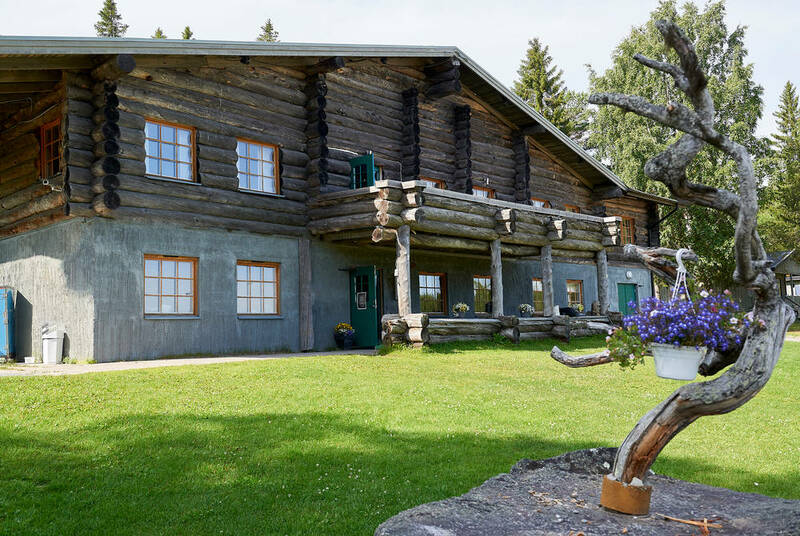 It’s a delightful sense of seclusion showcased across pretty hikes and bike rides. You’ll also be treated to the first of your included full-board dining with a two-course dinner. 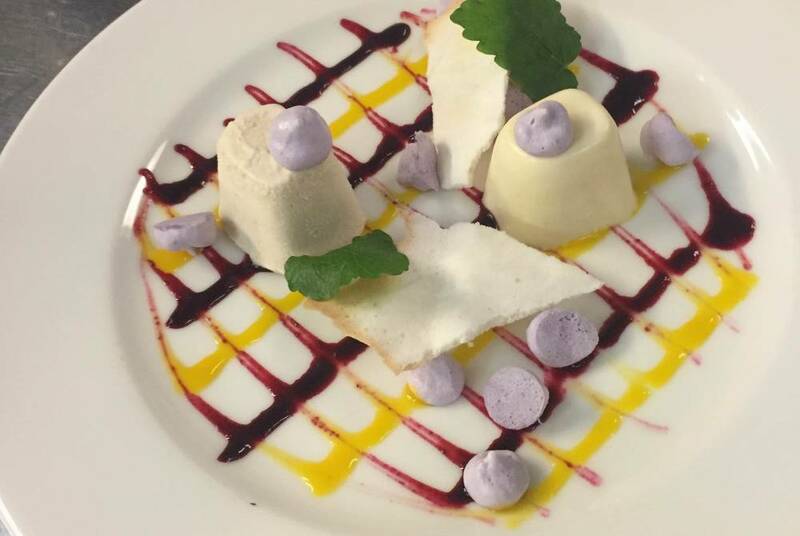 Throughout your stay you can expect the very best of local specialities informed by fresh, seasonal ingredients. Today, you’ll make your introductions to the remote beauty of Swedish Lapland with an included wilderness skills session. A local guide will bring you out into the forest, teaching you how to survive in the Arctic, with lessons on fire-making, cooking and the local wildlife followed by lunch around the campfire. 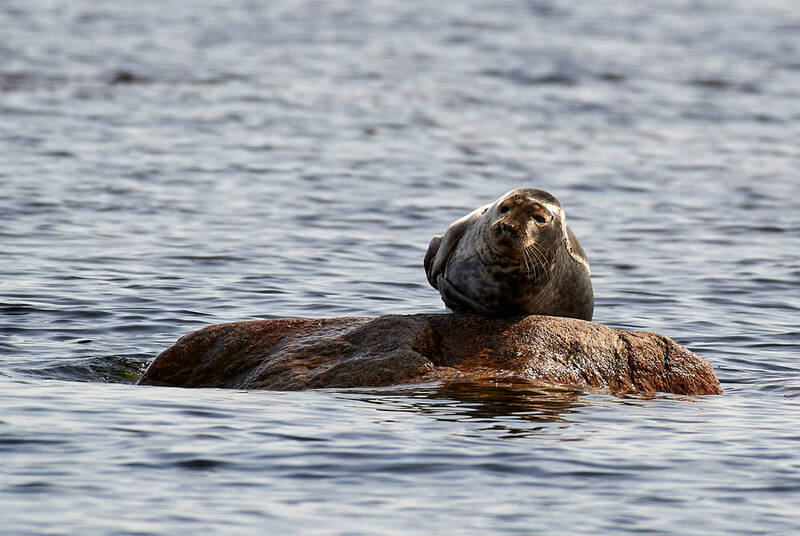 But, with three days here, there’s plenty of time to explore on your own, perhaps with kayak trips or cruises out among the islands in search of the native seals. In between your hearty meals today, you’ll have some further time for activities. 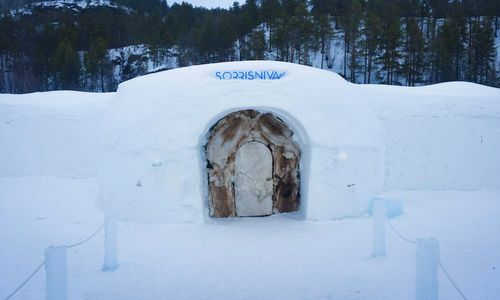 Alternatively, simply relax with a spa treatment or indulge with that favourite Finnish tradition – the sauna. 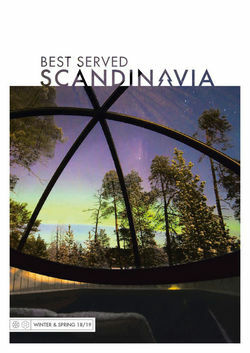 Your lodge’s offering is particularly enticing, found overlooking the Gulf of Bothnia’s shimmering waters. Tonight is then given over to a search for the Northern Lights. An expert guide will bring you out to a clearing away from any light pollution where, if all goes to plan, your wilderness dinner will be illuminated by those famous dancing greens. 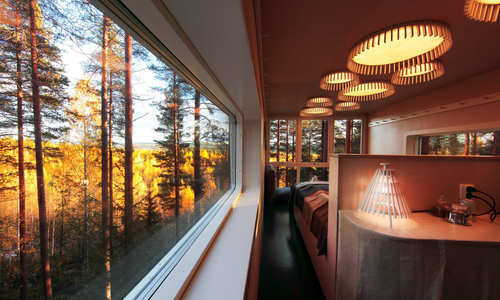 Leaving the coast behind, an included transfer will see you head into Swedish Lapland’s great forested interior. Then, after an included lunch at Brittas – a homely guesthouse packed full of early-20th-century charm – you’ll settle in to your truly unique, treetop accommodation. There’s everything from a mirrored cube and floating UFO to a bird’s nest and an entire cabin strung up at canopy level. 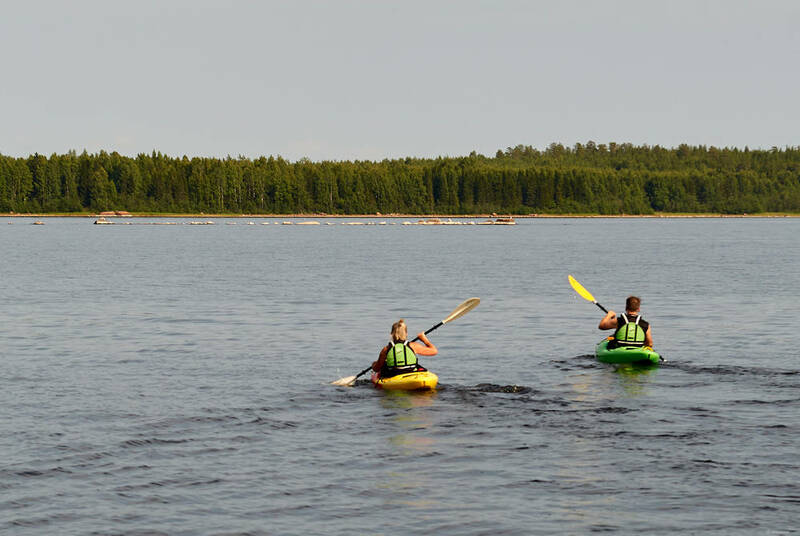 There’s also a full range of activities available, including zip lines, river kayaking, forest hikes and moose safaris. End the day with an included dinner back at Brittas; expect the likes of wild game complemented by foraged berries. After a final breakfast, your last included transfer will see you to the airport for your flight home. 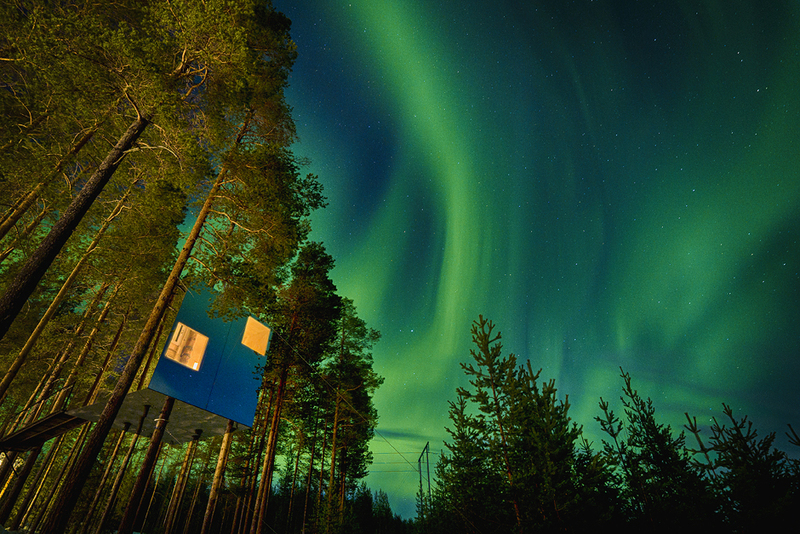 Northern Lights holidays can be tricky to plan, but we have compiled the best spots where you'll be able to get a viewing this winter, as well as the best times to visit.